Hi, friends! Remember me? :) I am so sorry for my blogging absence lately. Like many of you, I've been a little overwhelmed! 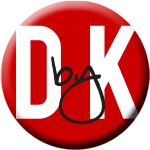 Between transitioning to the Common Core, graduate school, a new teacher evaluation system, and trying to leave time for friends and family; this sweet blog of mine has been neglected. The good news is that I have a little bit more time on my hands no that I am no longer coaching Girls on the Run season and I look forward to getting back into creating and blogging. 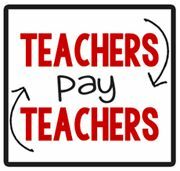 With the craziness of this year, I've never been more thankful for Teachers Pay Teachers. I've purchased a lot of great resources to use this year with my sweet students. It's comforting to know that so many great resources are out there made by those who know to reach students the best, fellow teachers! Today I'm throwing a special Black Friday sale on my Christmas items in my Teachers Pay Teachers store! 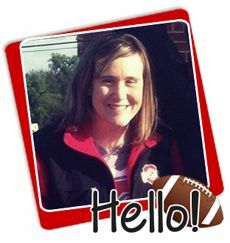 Many of you know that I am a HUGE Ohio State fan! I just LOVE my Buckeyes! Our biggest rivalry game is this Saturday. 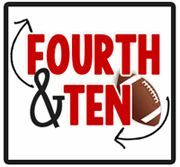 We will travel up north to play that team up north. Go Buckeyes! Beat that team up North! 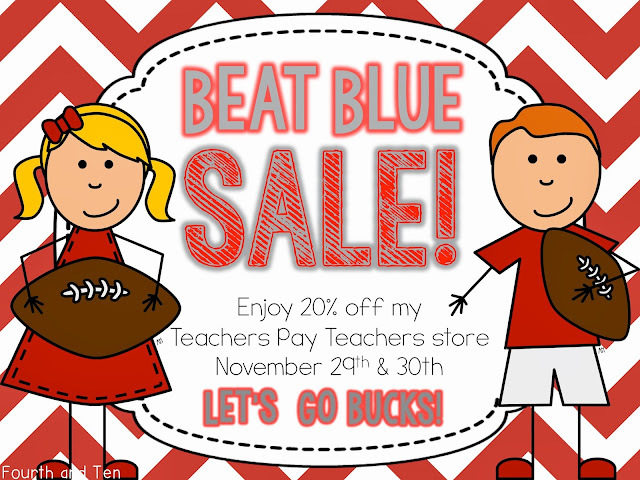 As a Michigan State grad, I love the idea of a Beat Blue sale! Be thankful meant for posting along with chiropractic specialist physician. The website much more might after I obtain which type of details released within their regular excellent process. It is easy to just click right here https://www.usacheckcashingstore.com/spring-valley Along with follow your own web site.